Annie Santulli is an exclusive interior decorator who has been in the business for almost 20 years. 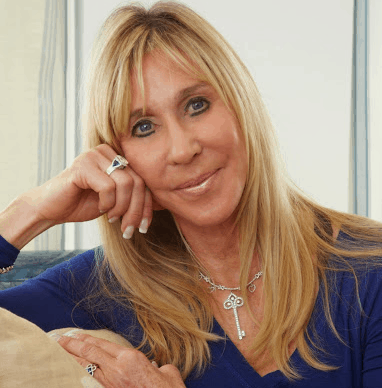 She has established herself as a luxury designer for high-end homes and luxury yachts due to her unsurpassed mastery of multiple styles and her intuitive skill for knowing exactly what her clients need. 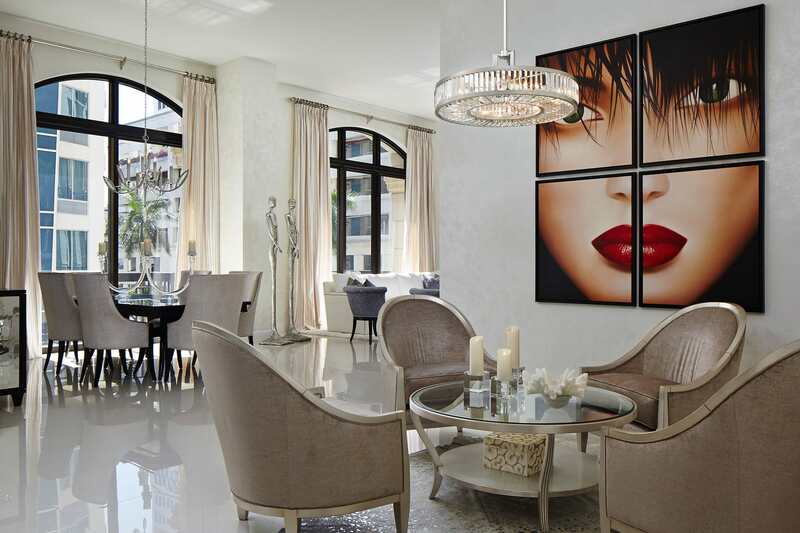 As an extremely perceptive designer, Annie can instinctively fill in the blanks providing stunning results that create interiors befitting the lifestyles of her clients. Annie’s many satisfied clients characterize her work as “magnificent, fantastic, gorgeous, and amazing”. Clients also rave about her “diligent and fastidious” approach as she creates finished products that are described as “a solid 10”. Each design plan tells a unique story, and Annie thrives on developing that story with her clients and then ensuring that every detail of the finished product stays true to the story. Whether it is transitional, traditional, eclectic or contemporary style. Annie is able to innately understand what type of look to achieve for each project. She takes great pride in her ability to express the true essence of the lifestyle and personality of each of her clients. The Annie Santulli Design team is also highly skilled in the unique requirements of luxury yacht outfitting. 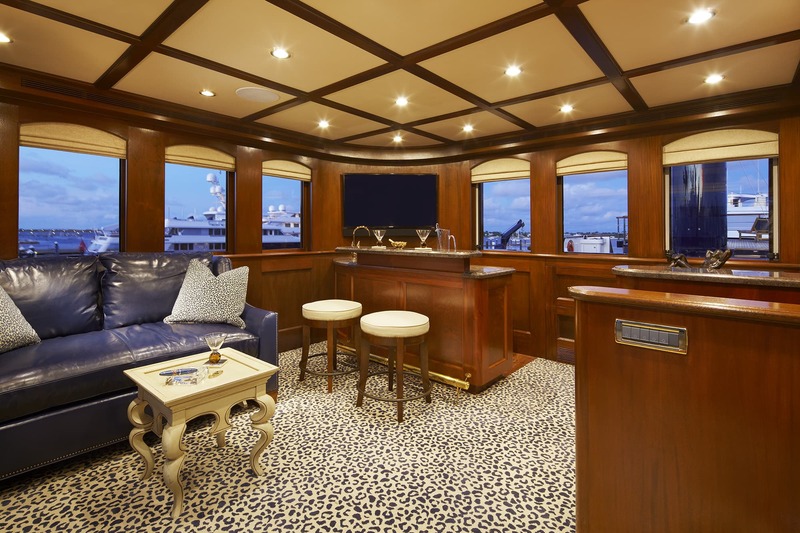 Her clients have described her as “an intricate part in the successful delivery of a beautifully designed 150-foot yacht.” Annie creates customized elegant interiors by blending custom materials, furnishings, and ergonomics into a prestigious, unique, and safe environment. Annie Santulli designs is the first choice for clients who truly want the very best. Her reputation as the go-to designer for upscale design keeps growing as she continues to provide the kind of personal service that her clients deserve. Working with Annie Santulli is a wise investment for those who take pride in their luxury homes or yachts.  Judith Norman celebrates Annie’s style and talents.